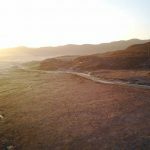 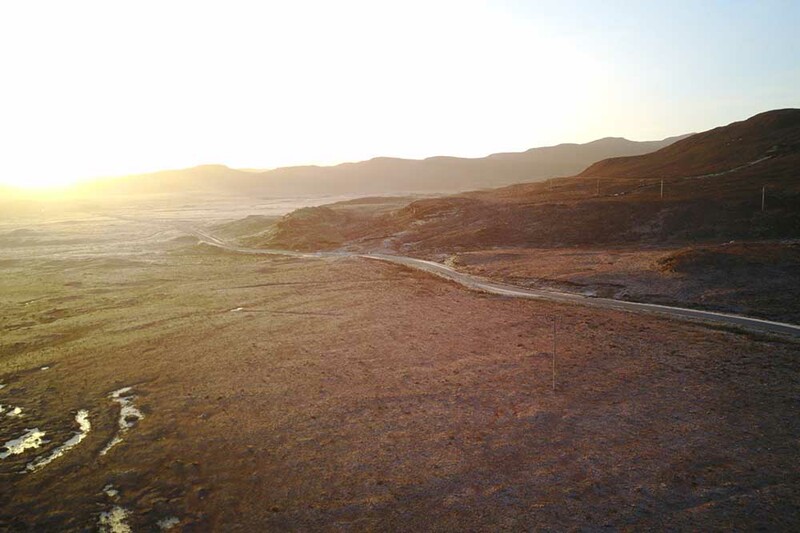 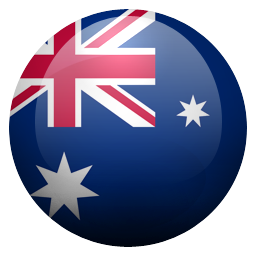 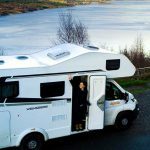 "All was great, cost effective, fulfilled our needs, we were totally satisfied"
"Very good, was reassuring to know that there was an English speaking person whom we could contact"
"Excellent and very friendly, professional service. 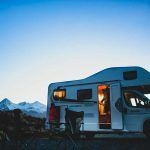 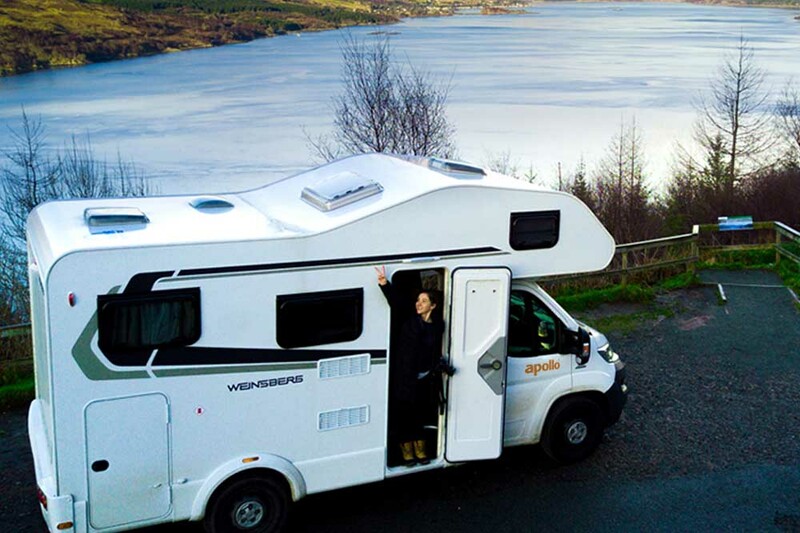 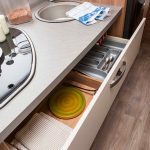 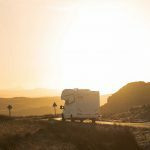 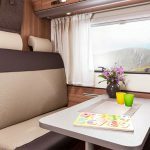 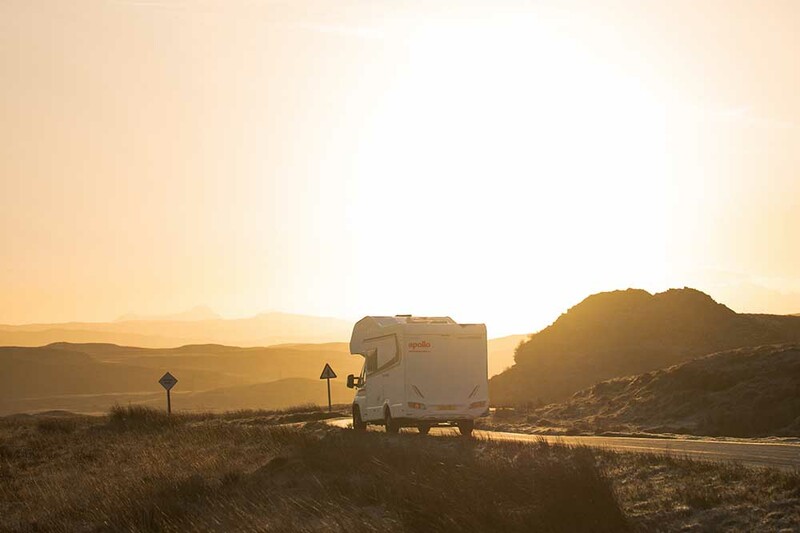 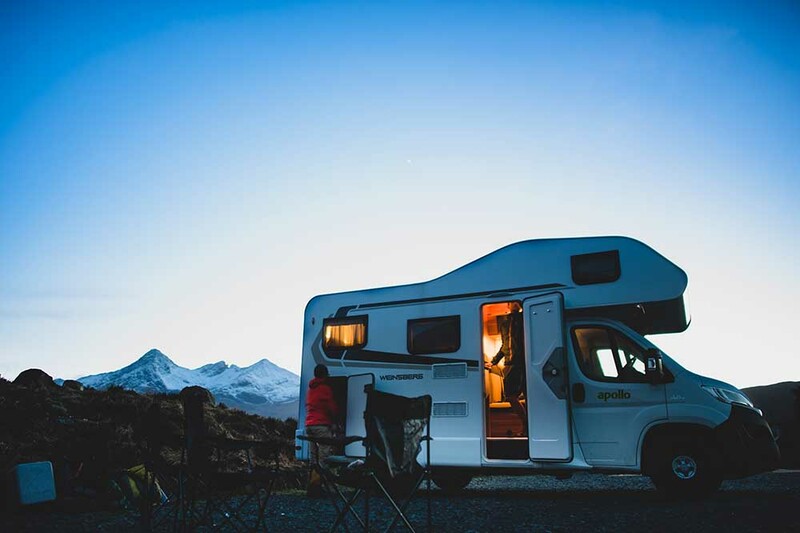 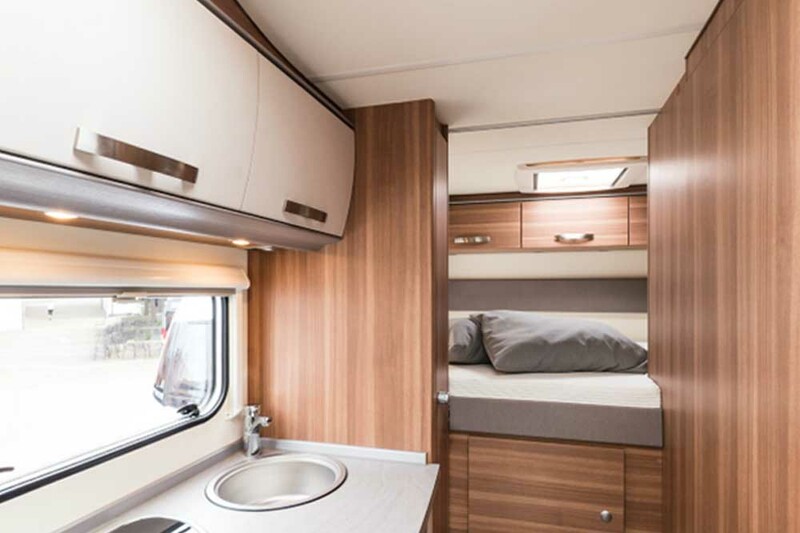 Vehicle was clean and well equipped"
The latest styling and an ergonomic layout make this campervan a popular choice for short and long trips alike. 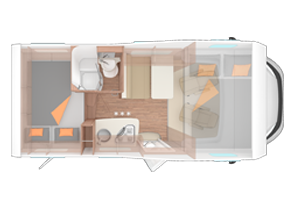 The “front-lounge” layout with revolving seats provides comfortable dining space. 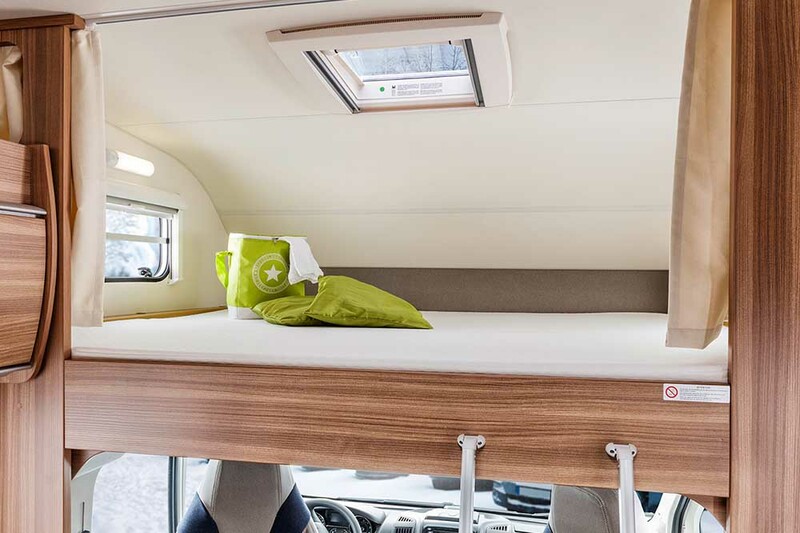 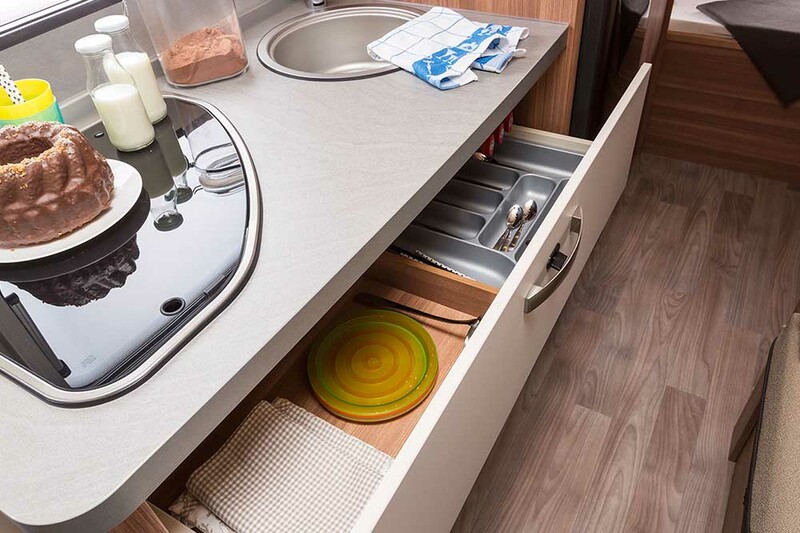 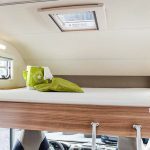 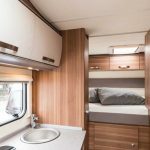 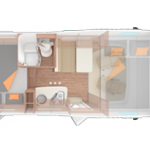 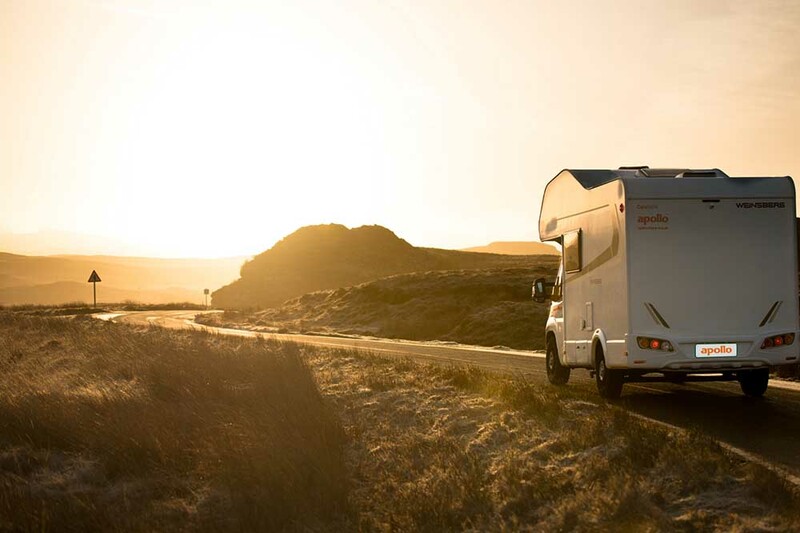 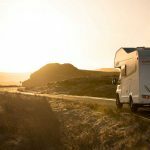 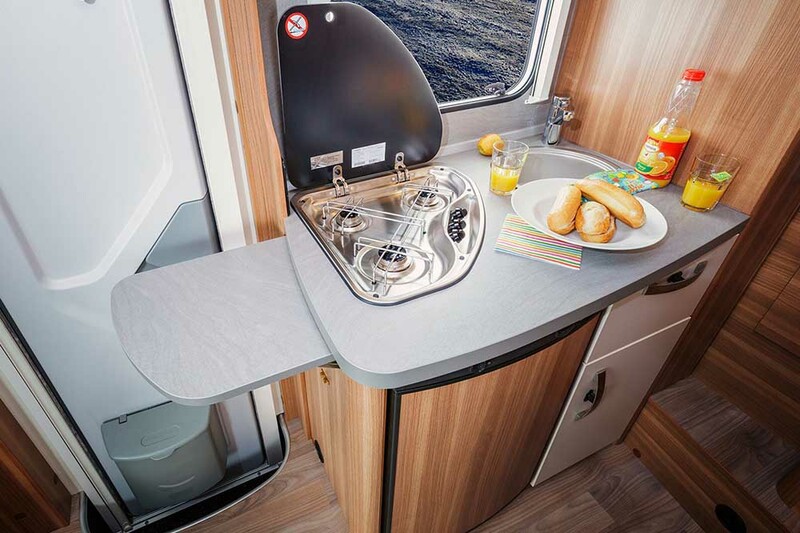 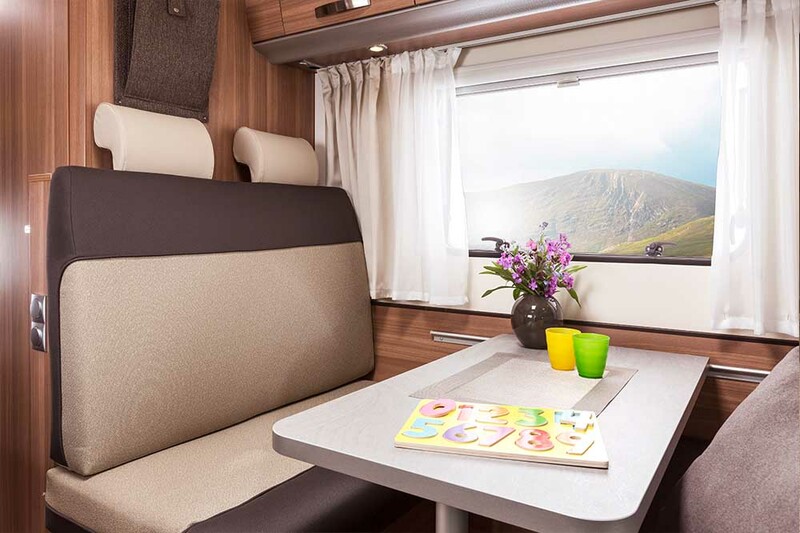 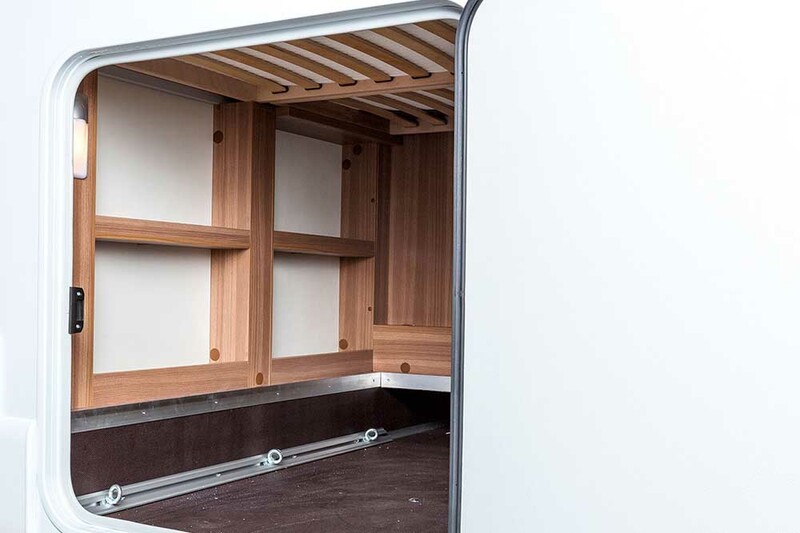 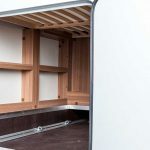 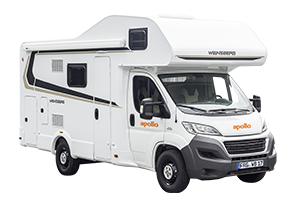 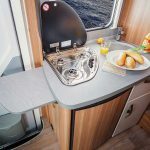 Class-leading bed dimensions, clever storage solutions and a large bathroom with shower/WC make for a comfortable trip where you can remain autonomous of campsite facilities for some days. 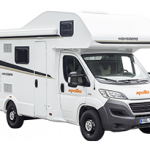 The powerful, diesel engine and modern chassis design provide good fuel economy and a very enjoyable drive.